Ladies and Gentleman, please take a seat! I’m about to unravel one of the most underrated comedic gems in the history of film. 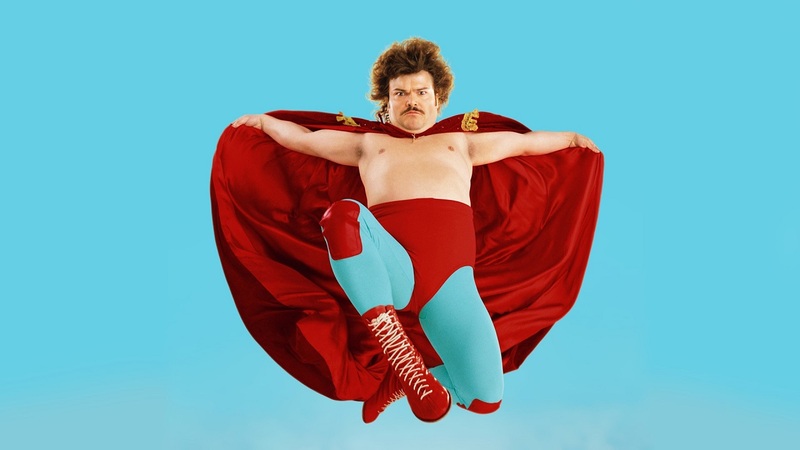 Yes, you read it right… I’m talking about Nacho Libre. An amusing comedy direct by Jared Hess, starring Jack Black as Ignacio (a.k.a Nacho). I bet you’re scratching your head right now. I get it. The film has mediocre scores in both IMDB and Rotten Tomatoes. However, today it’s all about “bad” films that we secretly love. So what makes this film so good? First, I laughed throughout the entire film and that says a lot. If you’re trying to make a comedy that fails to amuse its audience — you ain’t doing it right. Second, it’s one of those films that I don’t mind watching over and over again. As a matter of fact, if “Nacho Libre” was the only film I was allowed to see for the rest of my life, I wouldn’t mind. Third, as silly as the main character “Nacho” was, I still rooted for him. Well, if these arguments don’t make any sense in your head, then I would suggest you to read another post. For those of you who are still reading this post, let me tell you that I’ve learned to appreciate and love the film. In other words, I liked it when I first watched it but I didn’t love it as much as I do nowadays. In addition, “Nacho Libre” is not by any means a perfect film that critics didn’t get. However, its imperfect execution made the film a little underrated gem. The film tells the story of a monk that decides to become a Luchador (Mexican wrestler). Nothing wrong with that, right? However, it casts Jack Black as “Nacho”. That alone already sets the tone of the film. Don’t get me wrong, but I think it’s pretty funny watching an American actor playing a Mexican character. It’s such a middle finger to political correctness. What you see in the film is not real a portrayal of Mexico and its people — it’s a constructed reality based on stereotypes. Having said that, I can see why some people would’ve considered it offensive but I don’t think it was done with ill-intent. 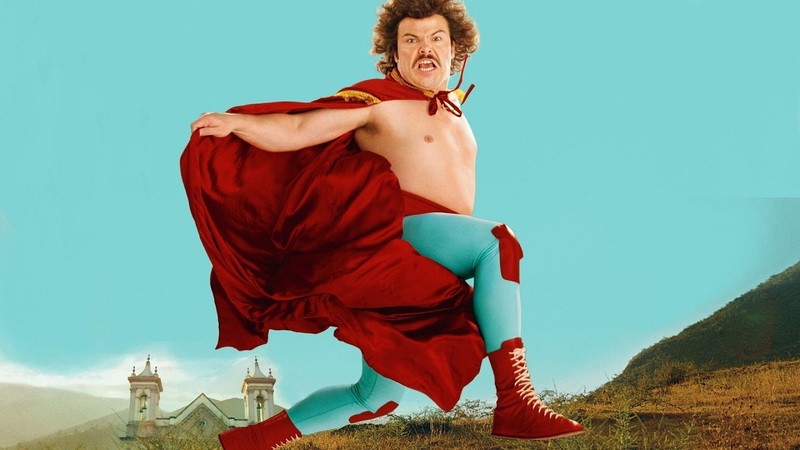 In addition, let me remind you that “Nacho Libre” has a very cartoonish aesthetic and feel to it. Despite of its ridiculous portrayal of Mexico, it was still pretty amusing to watch. Personally, I don’t like when characters are too infantilized in films. In others words, I don’t like watching adults acting like children. However, I believe it made sense because “Nacho Libre” is such a light-hearted film. In my opinion, “serious characters” and “ridiculous plots” don’t go well together. I’m glad they made the characters as ludicrous as they could. Once again, “Nacho Libre” is a pretty ridiculous film. No doubt about that. Yes, it might lack in sophistication, but it packs a punch with an “I don’t give a f*ck” attitude. The film’s sole purpose is to entertain. It made me laugh back then and it still makes me laugh now — not an easy task. Having said that, “Nacho Libre” is an underrated gem that I not so secretly love. Now, let’s go through some of its most memorable quotes.